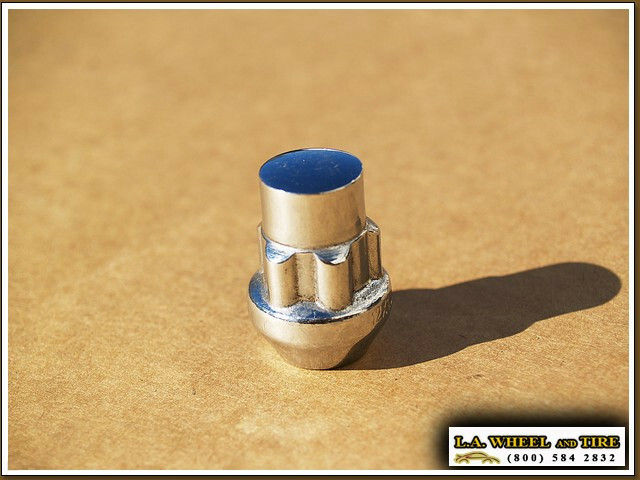 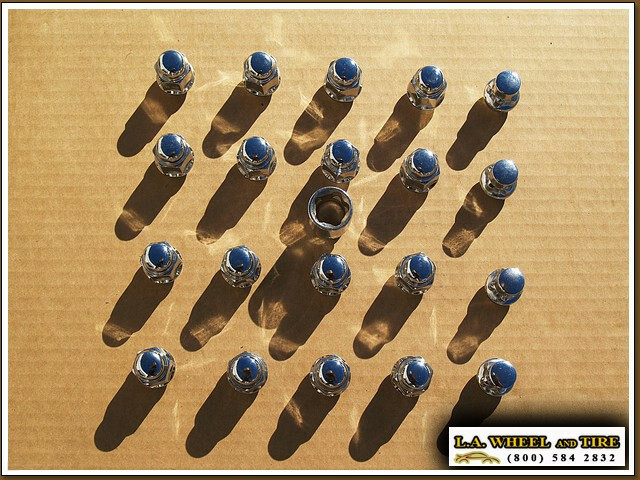 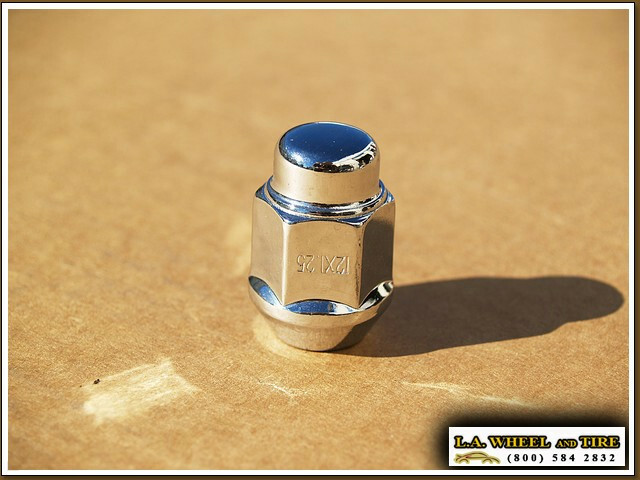 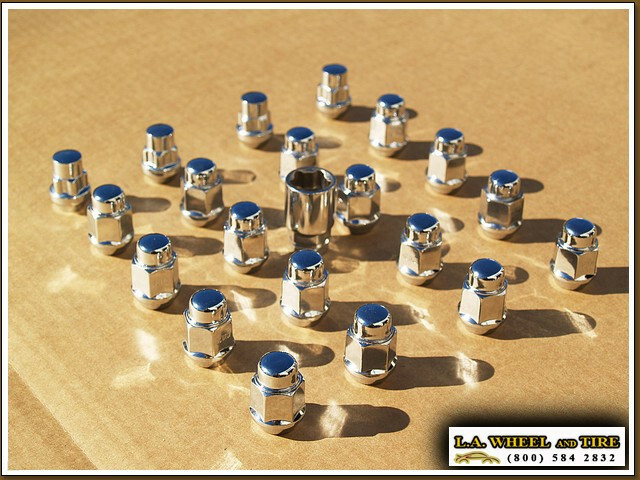 L.A. Wheel and Tire specifically designed these lugs to be used with your factory Nissan wheels. 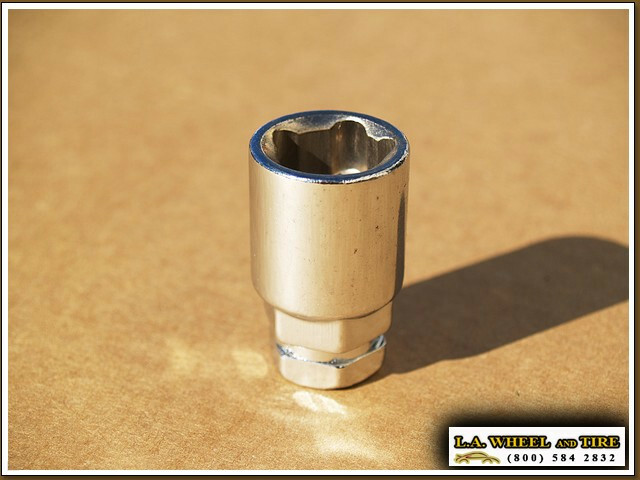 We custom made them due to overwhelming requests from customers that purchased our custom finished wheels and were unhappy with the dull factory lug nuts. 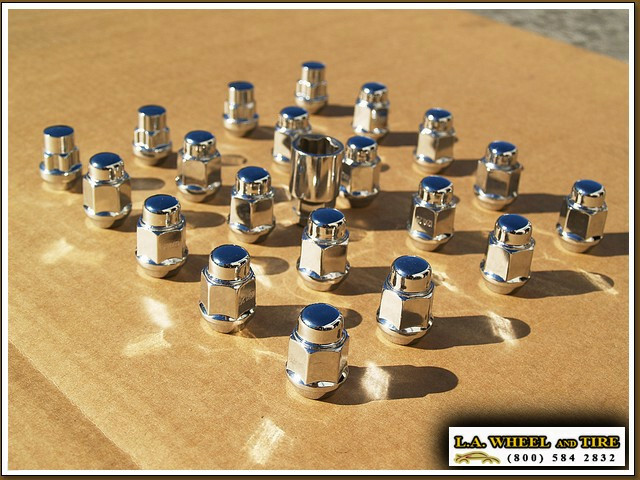 Also, these act as a great replacement for your faded, rusted or simply worn out factory lug nuts. 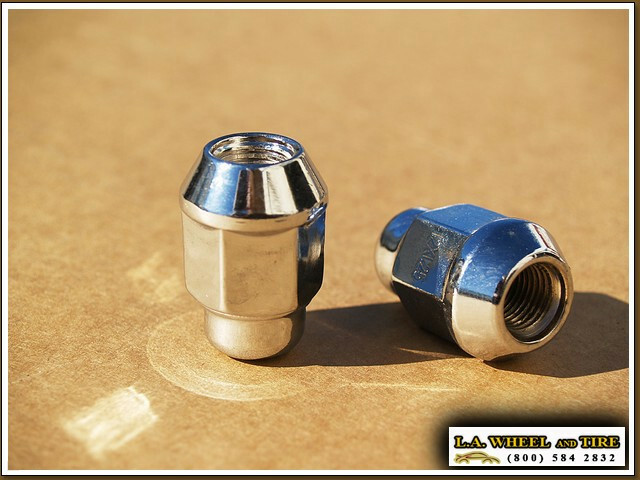 Put these on your car for that complete show quality look!